The Reserve Bank of India has imposed a monetary penalty on The Tadpatri Co-operative Town Bank based in Tadpatri, Andhra Pradesh, in exercise of the powers vested in it. The UCB is guilty of violation of Reserve Bank of India directives, instructions and guidelines on Know Your Customers (KYC). 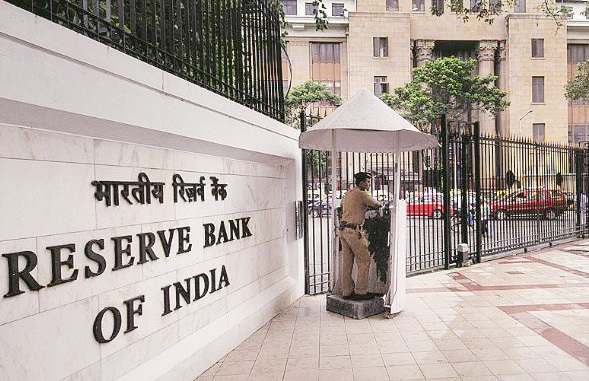 After considering the facts of the case, the bank’s reply in the matter and personal hearing, the Reserve Bank of India came to the conclusion that the violations were substantiated and warranted imposition of penalty. Can sugar co-ops help lower petrol-diesel prices?